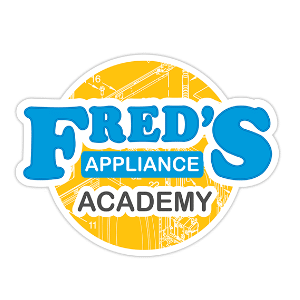 We are excited to announce a new scholarship opportunity for Fred’s Appliance Academy that will earn the winner a full tuition scholarship for the three-week Basic Appliance Repair Course and up to $500 Travel Allowance provided by Nationwide Marketing Group. Tuition includes student housing for the entire three-week course. This scholarship will be awarded to one member of the Nationwide-MEGA Buying Group in attendance at this February’s PrimeTime event in Orlando, Florida. The scholarship is transferable to a person of their choosing that meet the minimum requirements for attending the course. 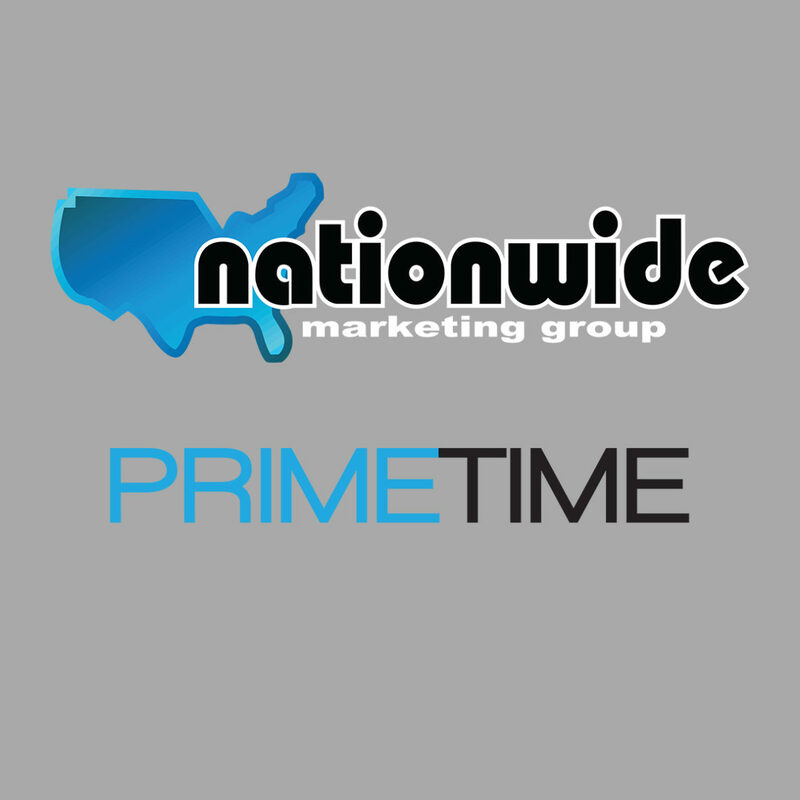 Be an active member of the Nationwide-MEGA Buying Group and be in attendance at the upcoming PrimeTime Vendor Show running from February 27-28, 2018. 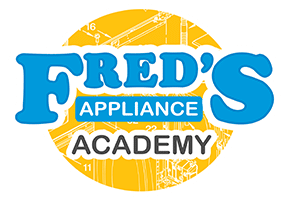 Visit the Fred’s Appliance Academy booth and enter your ballot on behalf of your company. Your business card will be the best way to submit your entry. Blank ballots will be available at the booth as well. The drawing will be held at 3:45pm on Wednesday, February 28th at the Fred’s Appliance Academy booth during the PrimeTime Vendor Show. What are the rules and/or restrictions? The company who wins can award the scholarship to anyone they choose as long as they meet our class prerequisites. No payout of any kind if Member does not send a person for the training.